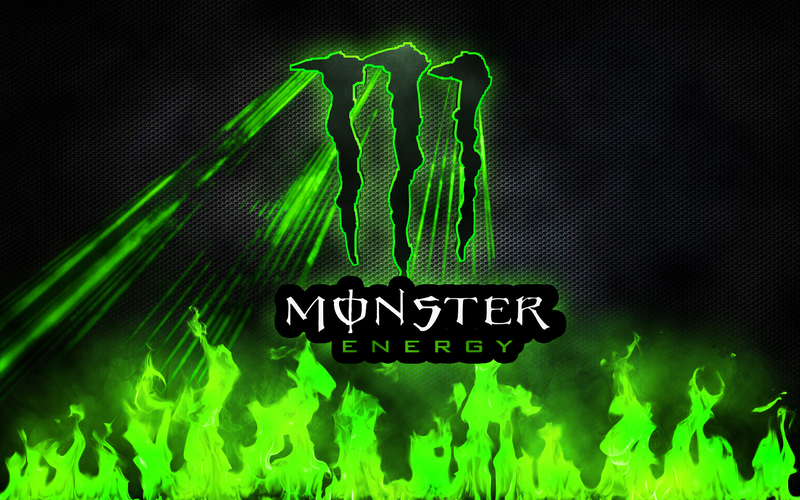 The Beastie Boys are likely to head back to the courtroom later this year with energy drink maker Monster. According to Spin, the band has filed another lawsuit against the company, which it sued successfully last year over unauthorized use of its music. This time the band is demanding that Monster pay back the $2.4 million that the Beastie Boys spent in legal fees on the first case. A court ruled in favor of the rap-rock trio in June 2014, awarding them $1.7 million after it was proven that Monster used the band’s music without its permission in a promotional video. But the group now claims it lost money because of large lawyer fees it incurred while dealing with Monster’s evasive legal maneuvers. The lawsuit accuses Monster of failing to engage in a good-faith negotiation and then attempting to overturn the verdict, an appeal that accrued even more legal bills for the band after two previous years of litigation. 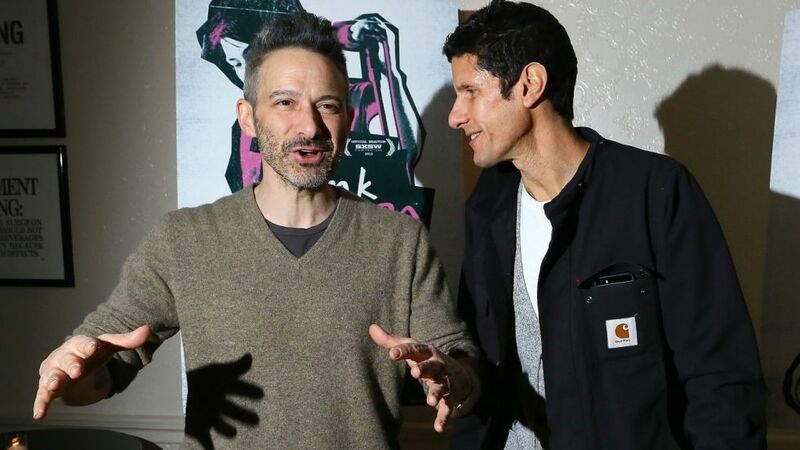 The Beastie Boys have never licensed their music to endorse products of any kind, with late member Adam “MCA” Yauch making that a condition of his will. The band also successfully sued the Goldiblox toy company for covering its song “Girls” in an ad, settling with the company for an undisclosed amount.